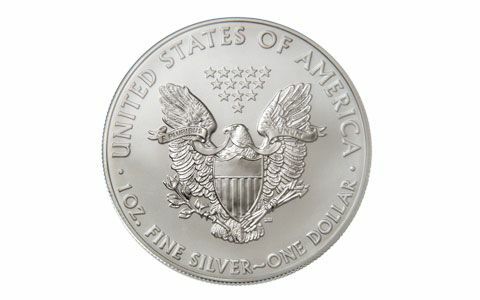 In 1986, when Ronald Reagan signed the law authorizing the minting of American Eagle Silver Dollars, no one knew if the program would be a success. By 2006, there was no doubt. It was a huge success. 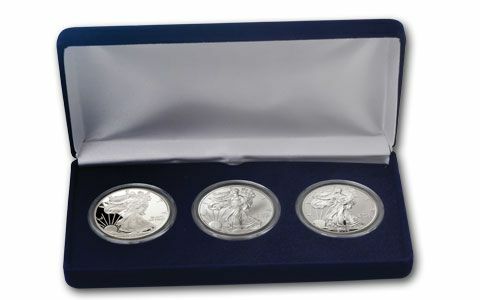 To celebrate, the mint struck this 20th anniversary Silver Eagle three-piece set. 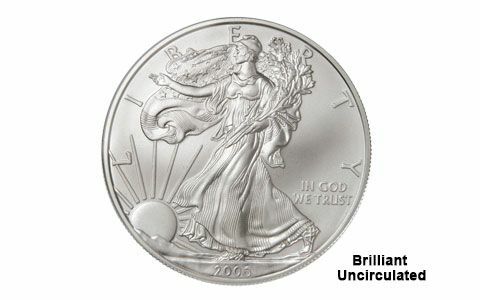 It includes a regular 2006 Silver Eagle, a spectacular Proof Silver Eagle and an even more stunning Reverse Proof Silver Eagle. 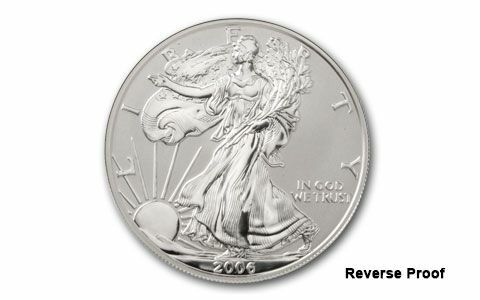 The reverse proof was the first time the mint had struck one. 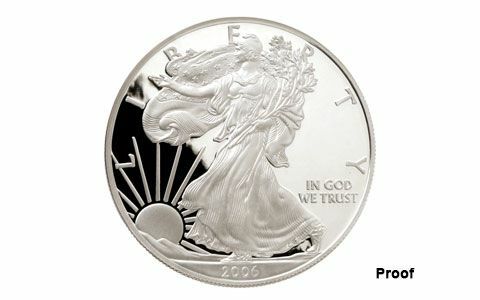 For the 25th anniversary in 2011, they did it again, making this first 2006 set even more desirable. Only 250,000 sets were minted. They sold out fast. After a diligent search, we located a small number of pristine sets—and every one is in original mint packaging. 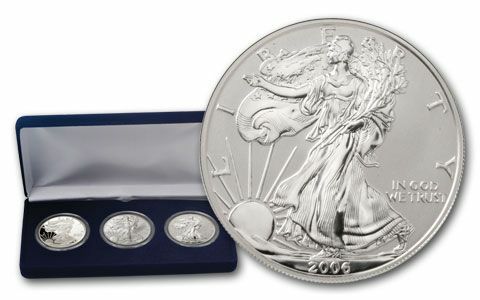 Here’s your chance to secure this groundbreaking Silver Eagle set. But act fast, our supply is limited.